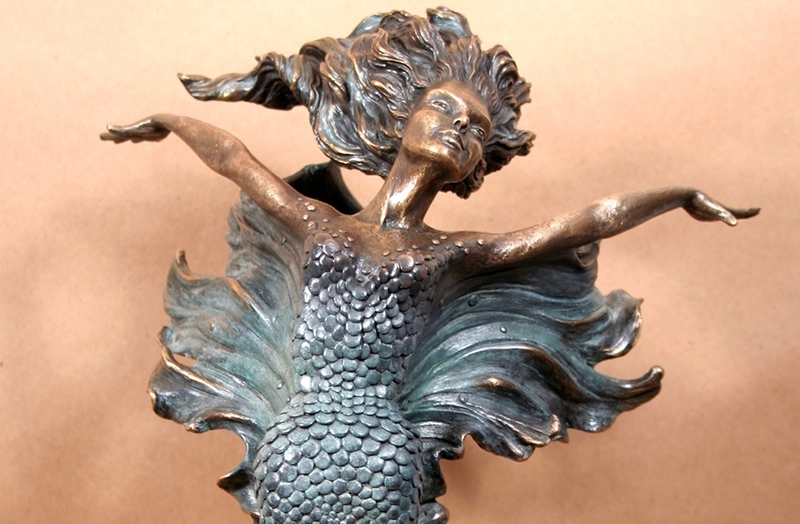 “So much beauty, so little time to sculpt it!” says sculptor Sharon L. Smith. Frequently, I see something so beautiful or touching, a wave of appreciation comes over me and I’m inspired to share it. 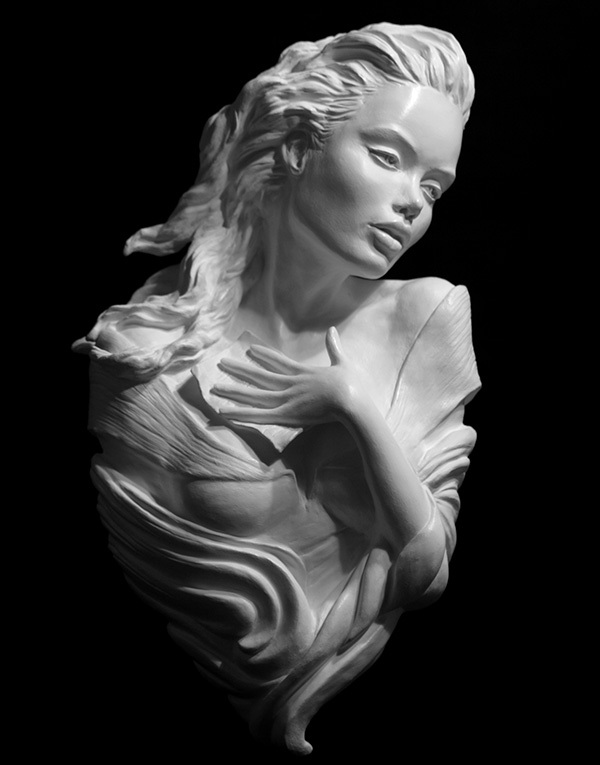 It’s these emotions I have loved to express since I was a child through drawing and later sculpting. During the process of each sculpture I keep going back to the feeling I started it with, to see if my sculpture represents it well. I often close my eyes to feel if it’s just right, this sometimes seems more important to me than what my eyes see. 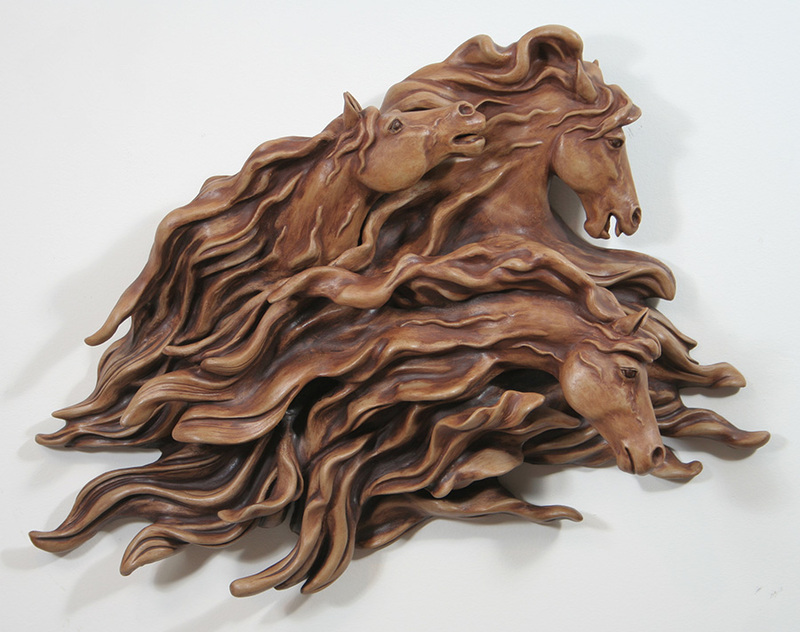 Many of my pieces are patiently waiting in my head for their turn to get out. 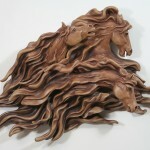 In my work, women and horses have always intrigued me. Both seem so fragile and delicate, yet they have inner strength and power. I hope to capture those qualities in my work and that it might touch you in some way. I’ve had several Mother Nature themes related to trees and the land, but The Oceans Sing for Her symbolizes all of our ocean life. The subtle scars on her tail show the ongoing damages of man. After she was completed, I was uncomfortable and felt it was an unfinished story. I could not end in that dark state since I have the utmost faith that we will eventually make peace and live in harmony with the ocean. To tell that future story I created A New Dawn Awakens reaching up through the boundary of ocean/land with an ‘olive branch’ offering to unite them. I remember the thrill of galloping my mare full tilt as a child. The wind taking our breath away, hair flying, a mix of excitement and fear at the same time, all our troubles blown away behind us. Her excitement, pounding hoofs, her muscles thrusting us forward faster and faster, this willy-nilly freedom was my inspiration for Spirits in the Wind. There was a scene one Christmas when my children were small and a distant in-law relative we’d never met was visiting from a nursing home. My children mysteriously seemed to gravitate to her, each vying for position on her lap that entire day. It was obvious she appreciated all the attention, her eyes lit up as much as theirs that Christmas. Mutual Comfort formed from that memory, showing a child in need of comfort, and the comfort of being needed. I feel I was born with an attraction to horses. I would spend hours drawing or imagining them as a child. My dream of having a horse of my own came true when I was 12. I found the precision of dressage excited me and I trained several horses, eventually receiving a USDF All Breeds Morgan AA Championship in 2009. The Contender is what I imagine to be the perfect young dressage prospect, full of energy and expression in his movement. 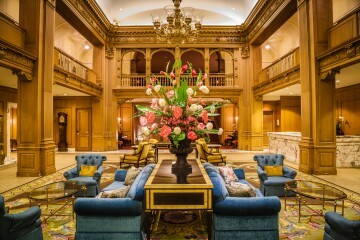 What makes Beauty? Is it in the eyes? the nose? the lips? or is it something more? like an expression, or a feeling? a vulnerability? I think our past helps define it for each of us. The Letter comes from my own search for beauty, I hope you enjoy it. 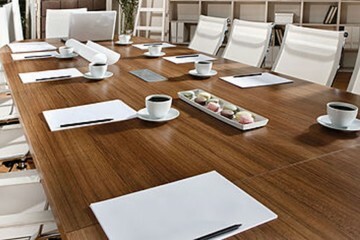 Sharon’s artistic talent began when she first picked up a pencil as a child. Teachers often entered her work to competitions in elementary school. 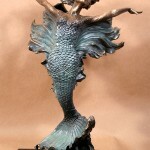 As an adult she switched mediums every few years until she found sculpting about 14 years ago. 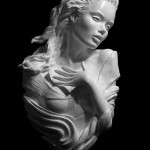 With sculpting she discovered a more satisfying connection to her work. 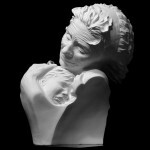 When she has trouble with a piece she often finds just closing her eyes and feeling if it’s correct will resolve it. 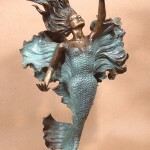 Her wide knowledge of techniques in her earlier work such as painting or airbrushing is now a great help in coloring her sculptures. 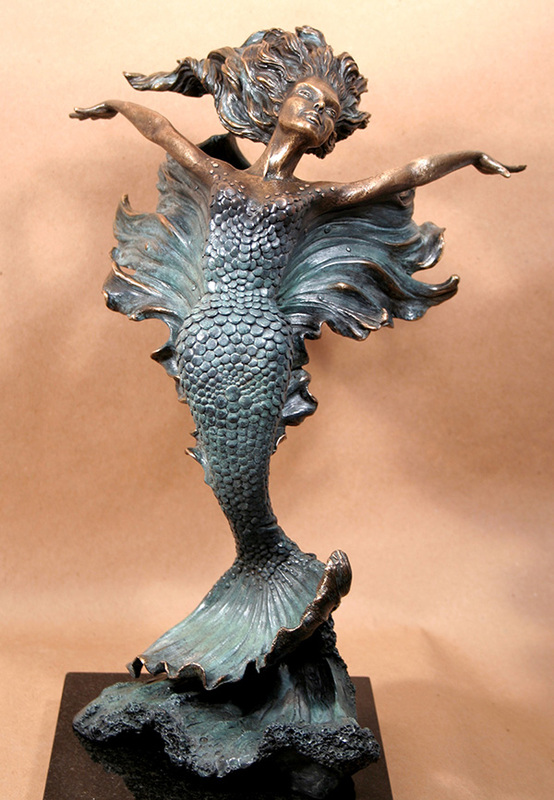 Although attending frequent sculpting workshops or classes, Sharon L. Smith is primarily self-taught. 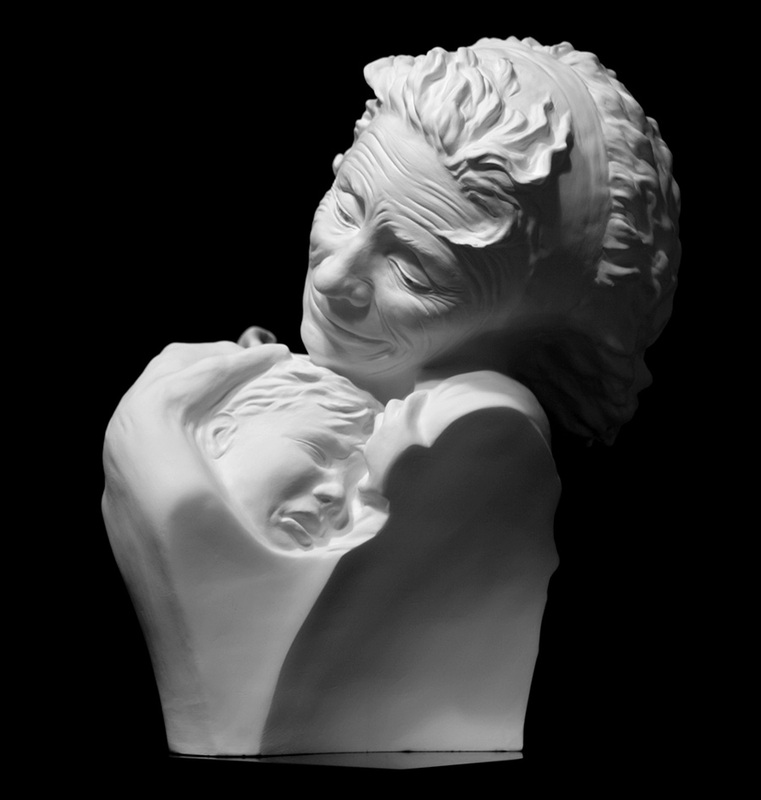 Years ago she learned to make her own molds of silicone or plaster to cast small editions of her work in porcelain, stoneware, resin or wax (for bronze), which she is has become very adept at. 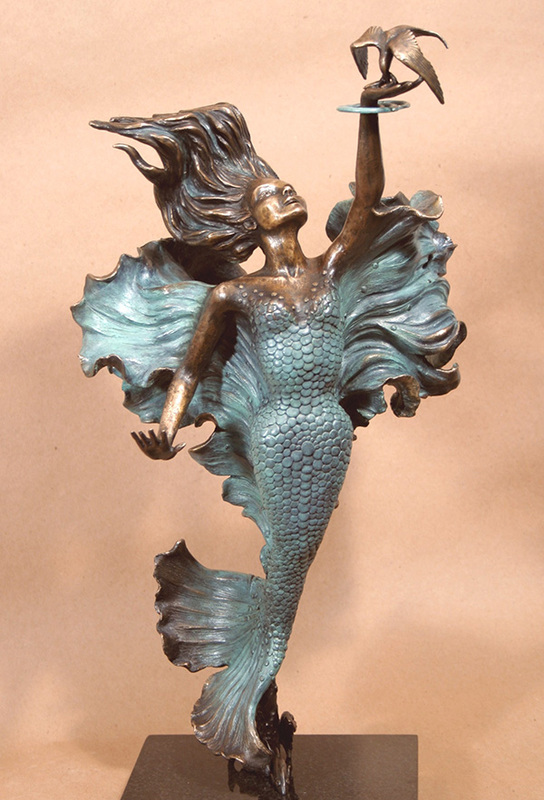 She creates every aspect of her work from making the original, molding, casting, glazing or patina work with the exception of pouring the molten bronze. 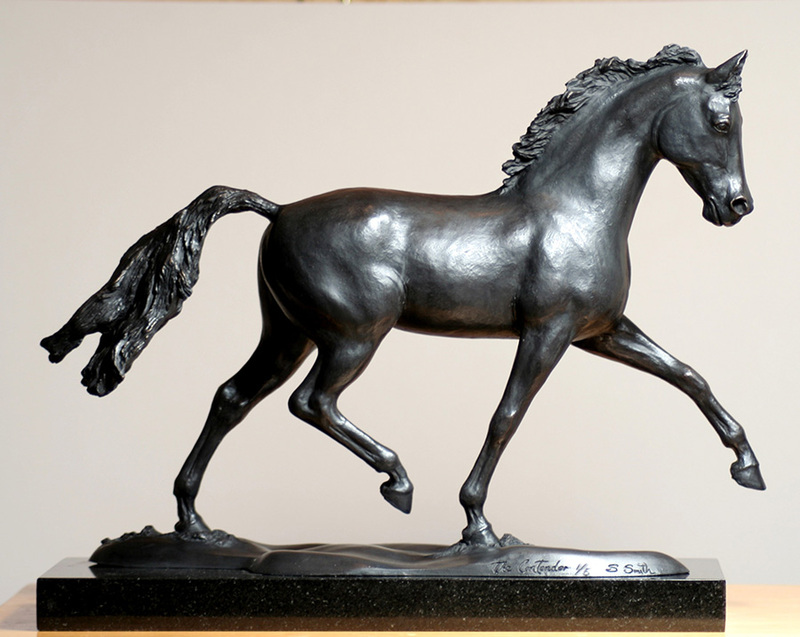 Sharon L. Smith currently lives in Hudson, MA and is a member of the National Sculpture Society, the New England Sculptors Association and the Academic Artists Association. 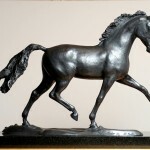 Her work has been displayed at: American Academy of Equine Art, KY, Lyme Art Association, CT, ‘One of a Kind’ -TOSCA mag., MN, Cover -NEDA Salute, MA, Awards- Airbrush Action mag.